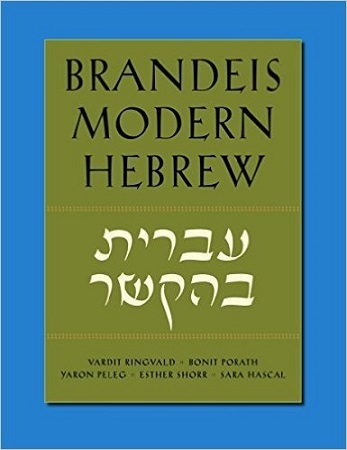 The core faculty of the Hebrew Program at Brandeis University wrote Brandeis Modern Hebrew. 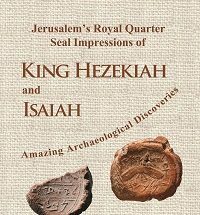 It is an accessible introduction to the Hebrew language for American undergraduates and high school students. Its functional and contextual elements are designed to bring students from the beginner level to the intermediate level, and to familiarize them with those linguistic aspects that will prepare them to function in advanced stages. 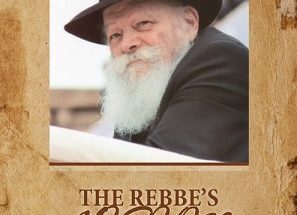 The text in this edition comprises a short introduction to the instructor, 11 units, supplementary Hebrew proficiency guidelines, and a vocabulary list. Audio-visual components for all reading passages are available online for download.